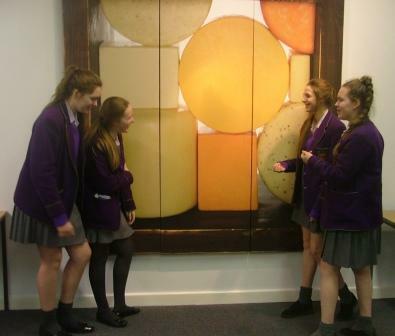 Year 10 home economics students received a warm welcome at Dewlay, the cheesemakers of Garstang on Wednesday this week. The group looked around the muse um at the equipment that was used to make cheese and butter. 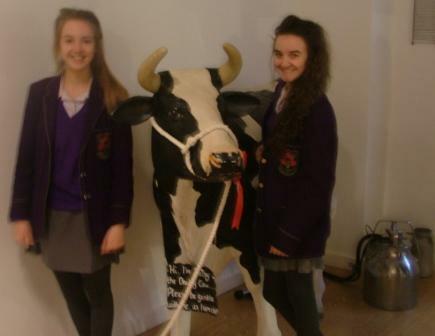 Their favourite exhibit was Daisy the full sized model cow! The group listened attentively to an informative talk by Ian covering all aspects of cheese making and enlightening the students about the ingredients and processes involved in cheese production. 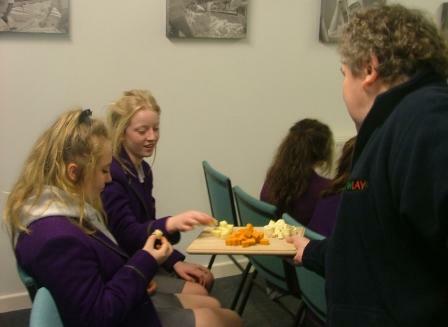 The group (especially the staff, Mrs Hall and Mr Doolan) very much enjoyed a cheese tasting session, trying a range of cheeses, Lancashire creamy and red Leicester proving to be the most popular. Very few were brave enough to sample the Lancashire blue, citing that they could not eat mould or that they didn’t like it! It does appear to be more of an adult choice! Students were given the opportunity to venture down the viewing gallery where they watched the cheese being made, could see the curds and whey being separated, cut, mixed etc. and marvelled at the sheer volume of ingredients being used. 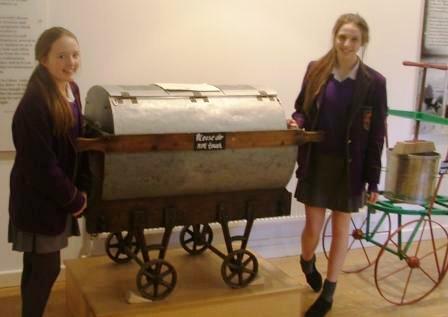 The students enjoyed seeing cheese being pressed and packaged. 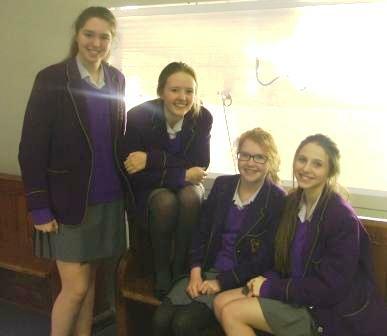 Students then had time to look around the fantastic cheese shop where students purchased cheese from the deli counter. A popular purchase was a special valentine heart shaped cheese. Overall, a thoroughly informative and fun morning.